Evangelist Franklin Graham has taken to his Facebook page to share his experience recently at the world music festival, Esperanza at Monterro in Mexico. Graham, while showing his excitement and appreciation for the event and its organizers, had a series of posts on Facebook, one of which showed how packed the revival was. 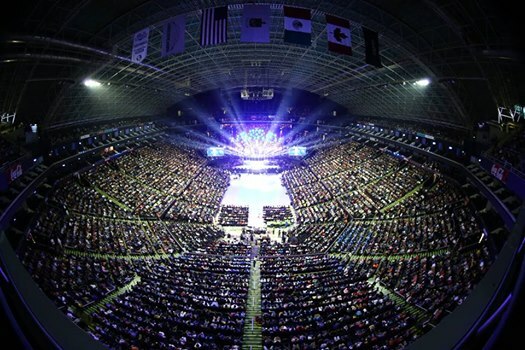 “We praise God that hundreds of people responded to the invitation to turn from their sins and trust Jesus Christ as Savior and Lord tonight in Monterrey, Mexico.” Graham wrote. 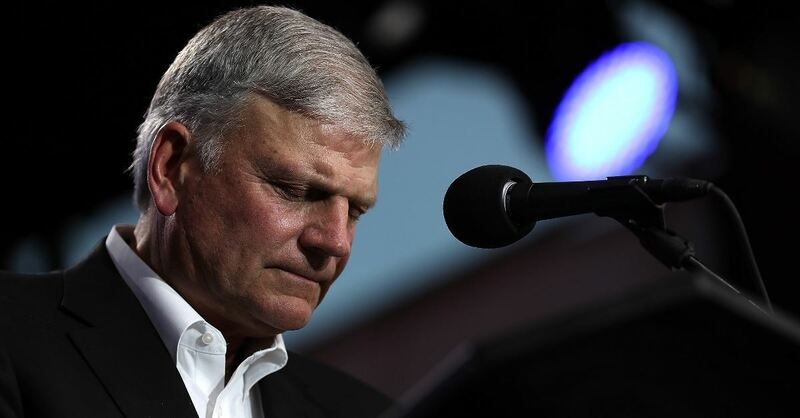 Graham, who is also the son of the late Billy Graham, participated in the revival where 16,000 people came out to hear the word of God and worshipped together according to CBN News.